Following these successful first four years together, Wild Wonders of Europe continues as a core partner of Rewilding Europe. As a result of the partnership so far, huge progress has been made in reaching out to a wide European audience. Top professional nature photographers have carried out photo missions to all of the rewilding areas, producing high quality images that have and are being used for all Rewilding Europe’s communication products and media events. 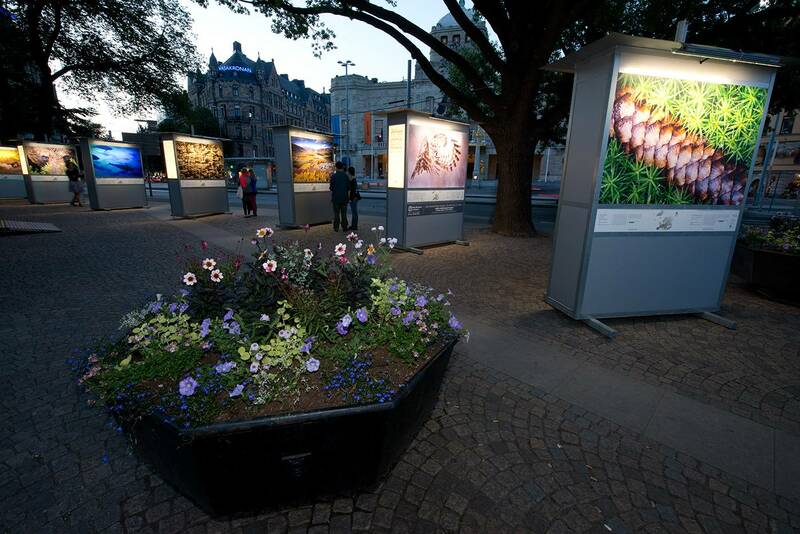 In Madrid and Stockholm, Rewilding Europe supported the Wild Wonders of Europe outdoor Exhibitions, attracting nearly 900,000 visitors all together. Wild Wonders of Europe’s extensive network of media contacts was also fed with information from the new Rewilding Europe initiative. Through efforts like these, ‘rewilding’ was widely and quickly introduced as a new, complementary conservation tool in Europe, and a lot of publicity and support was generated across our continent – and in other parts of the world. “After initially having worked together on introducing the concept of ‘rewilding’ into a European setting, our communication efforts are now focusing even more on leveraging connection and support for practical, local rewilding results and impact, together with our local partners and beneficiaries in the rewilding areas,” says Frans Schepers, Managing Director of Rewilding Europe. Wild Wonders of Europe is one of the initiating partners of Rewilding Europe and has been responsible for most of the initiative’s communication work from its start in 2010. Manifested by this MoU, Wild Wonders of Europe continues to join forces with Rewilding Europe to communicate together about Making Europe a Wilder Place, in support of Rewilding Europe’s mission and work.